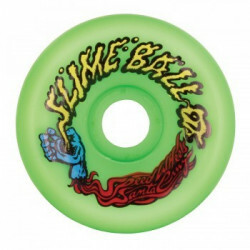 Slimeballs are back! 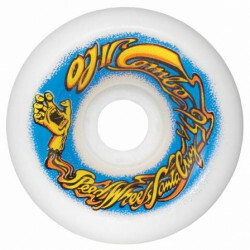 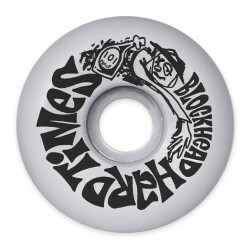 We found the original molds, the "warpaint" graphics, the urethane formulas, the logo and the trademark! 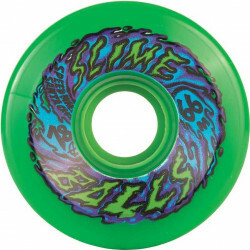 Same as it ever was... in the original wheel shapes and wheel formula made at the same 1980s manufacturer. 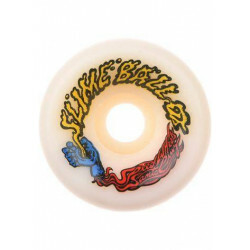 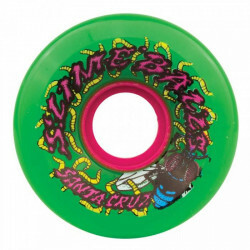 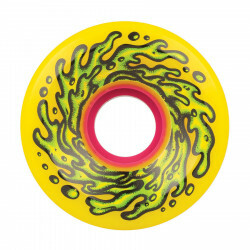 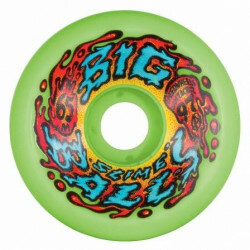 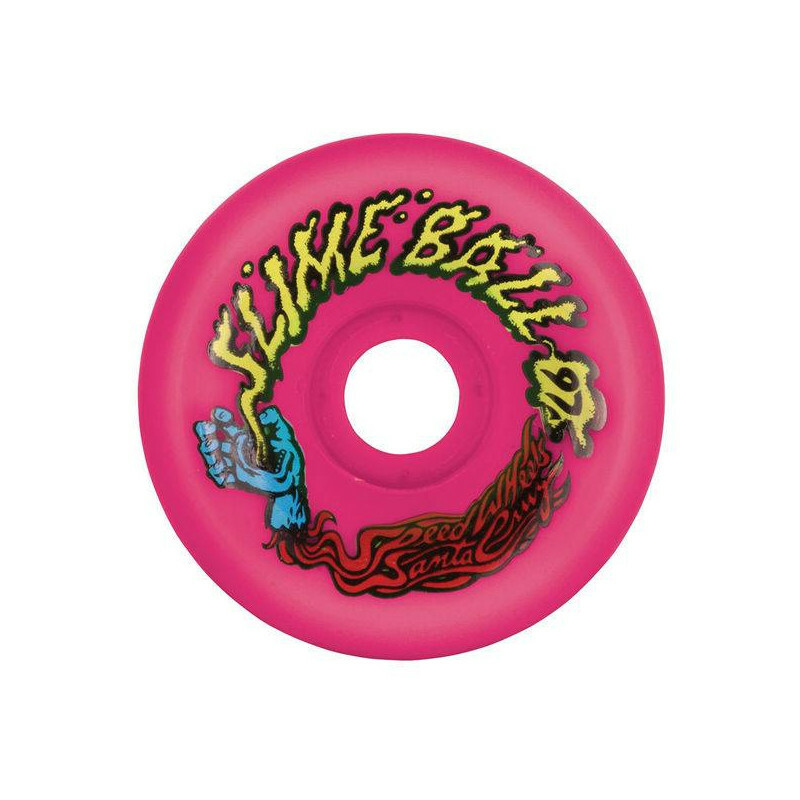 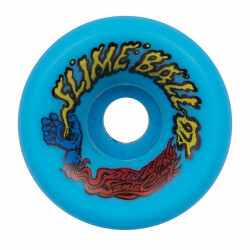 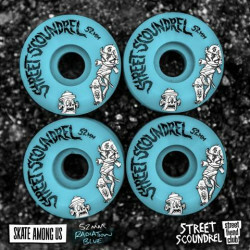 The 97a Slimeball formula blend is poured in a reversible dead center bearing and no flex edge radius lip design, resulting in the fastest on command slide-able, slip to grip ratio wheel available. 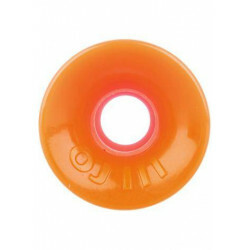 No chipping, no coning, no bearing seat stretch, no softening and no speed loss. 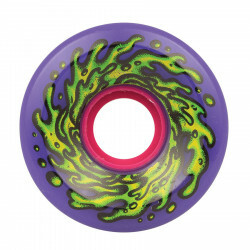 Classic Slimeball Spewage is back from the 80's! 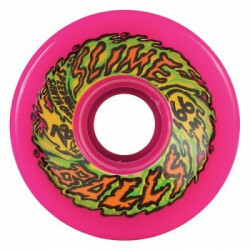 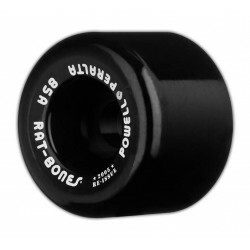 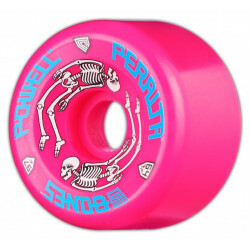 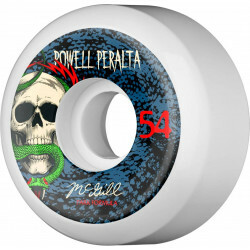 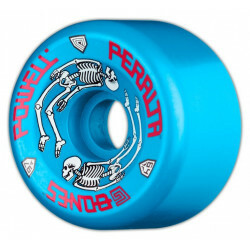 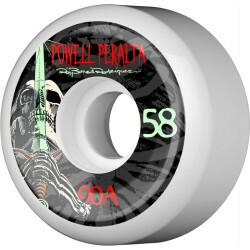 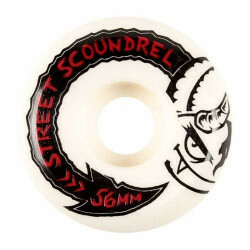 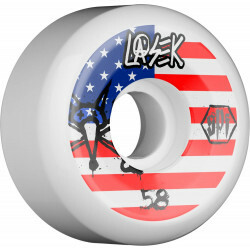 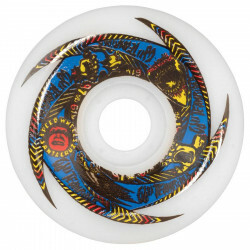 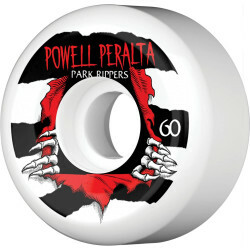 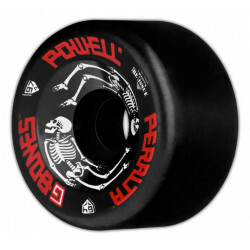 60mm 97a.